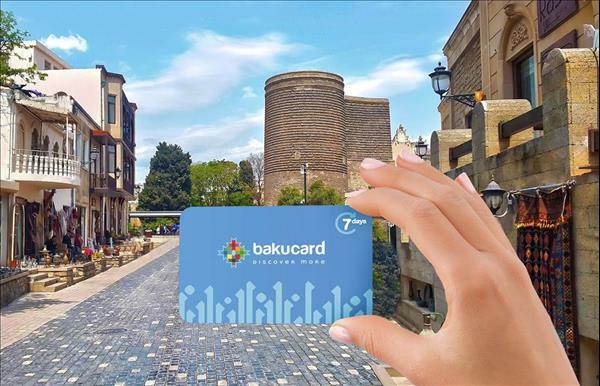 According to Rufat Baghirov, director of the Baku Tourist Information Center and head of the BakuCard project, the BakuCard, being a new and innovative product, allows its owner to use the city public transport for free, and also to get free rides to and from the airport on Baku City Aero Express buses. Baghirov noted that the number of project partners will increase by the end of the year. He also pointed out that 24-hour, 72-hour and 7-day cards, each costing 24, 45 and 70 manats, respectively, will be available. The cards are sold at Heydar Aliyev International Airport, tourist information centers, hotels, travel agencies, kiosks and on the website www.bakucard.az.